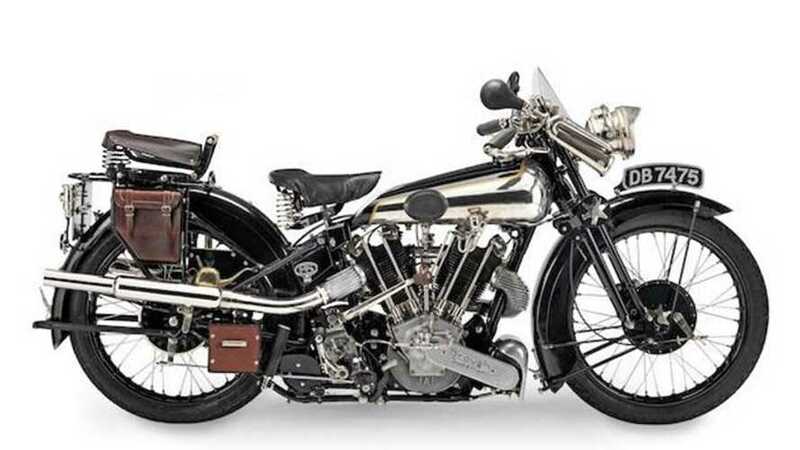 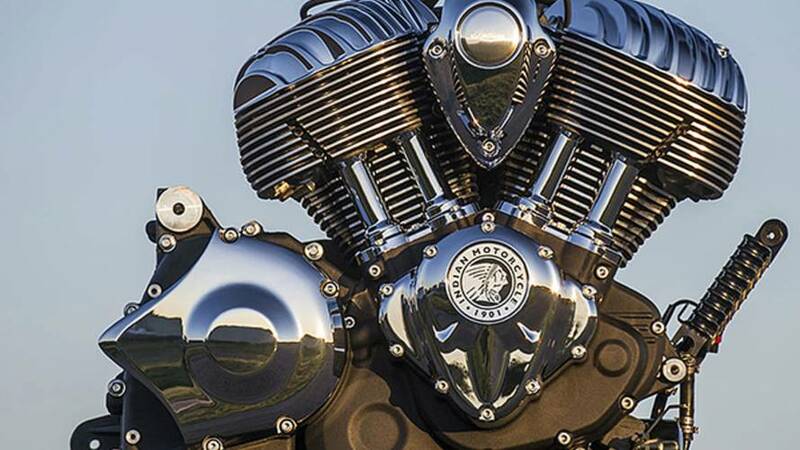 Do you want an example of Britain's pre-war answer to Harley-Davidson? 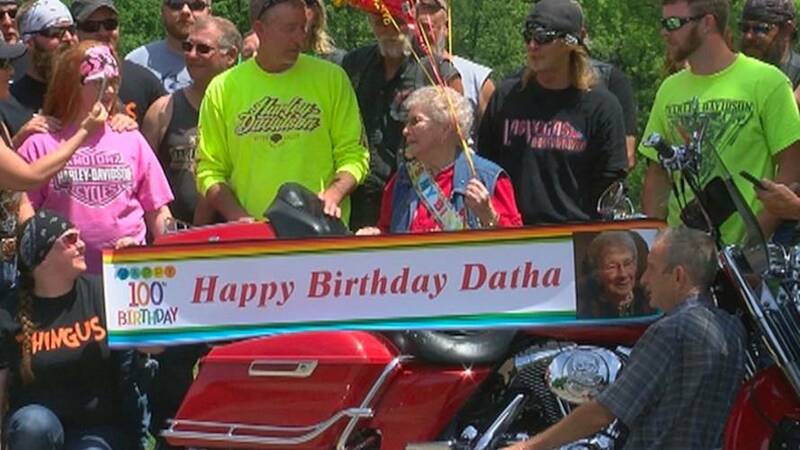 How a grandson’s kind gesture for his grandma ballooned into an impromptu ride attended by several dozen motorcyclists. 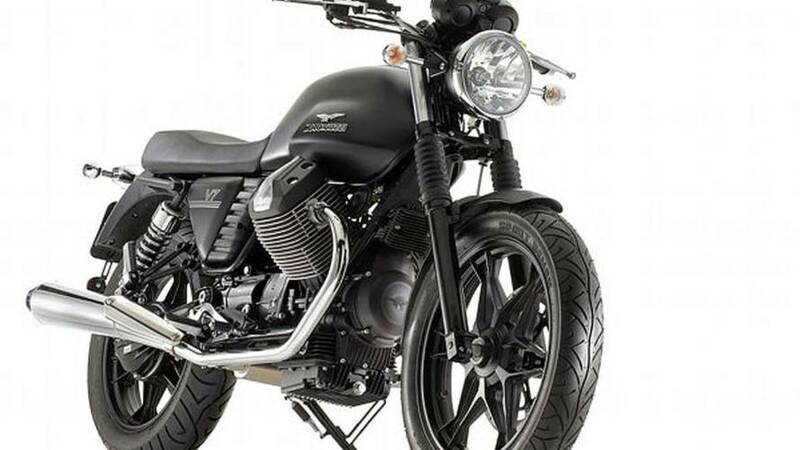 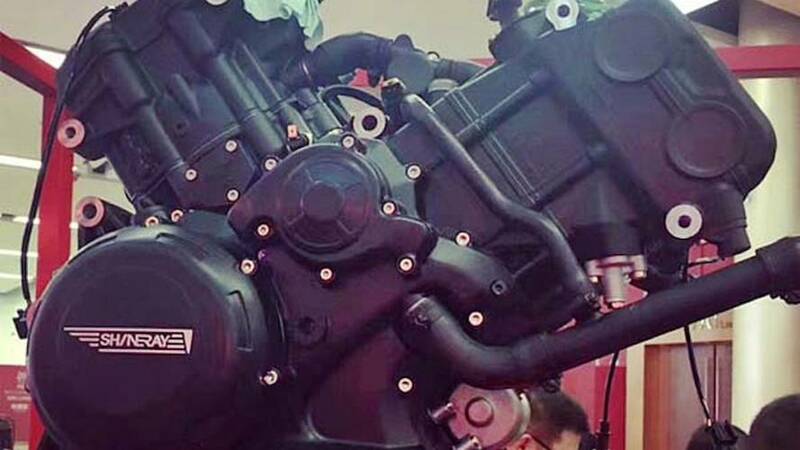 The Italian marque SWM, now owned by the Chinese firm Shineray, is bringing 350, 550, 850, and 1200cc V-twins to market soon. 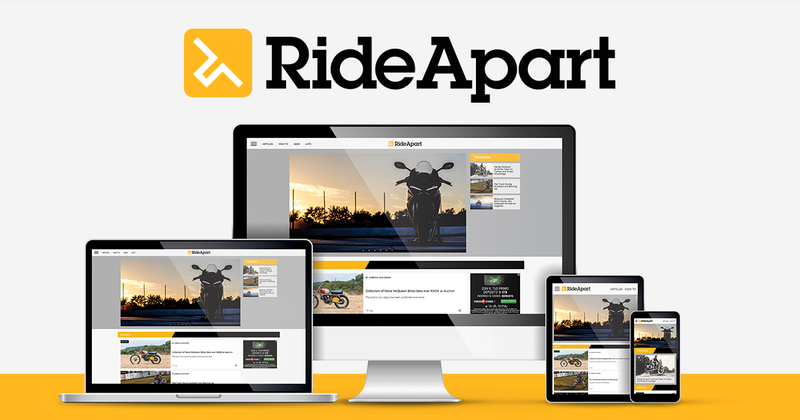 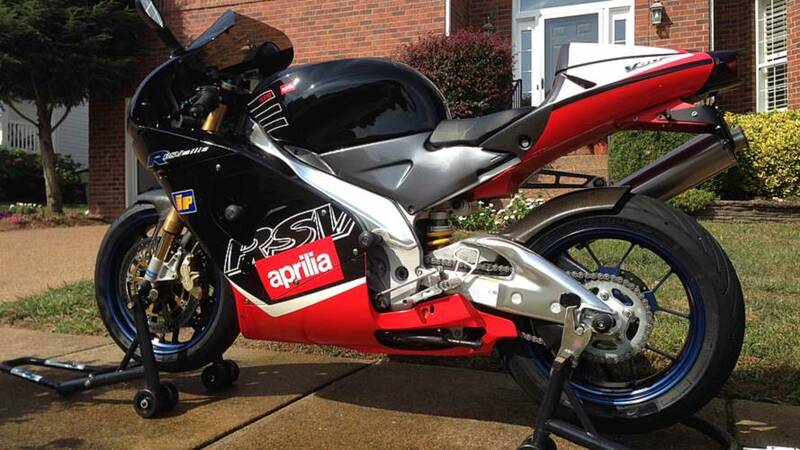 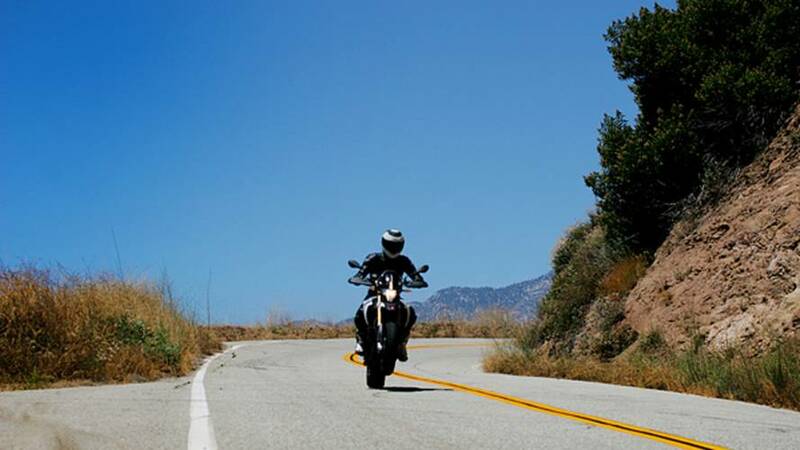 Why do I ride an Aprilia? 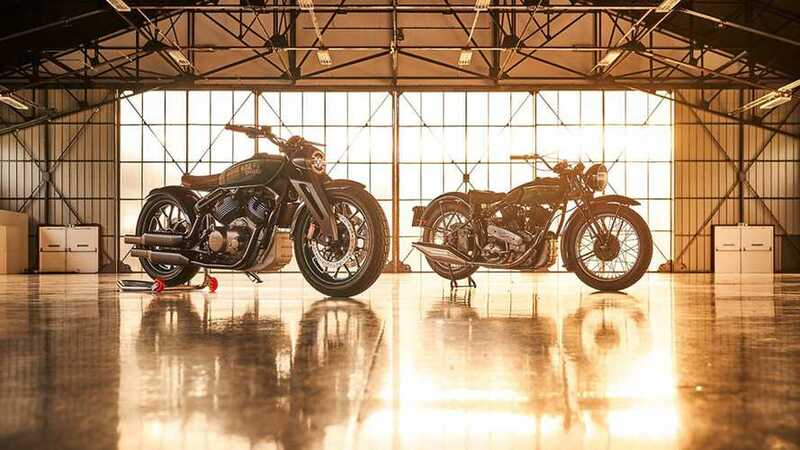 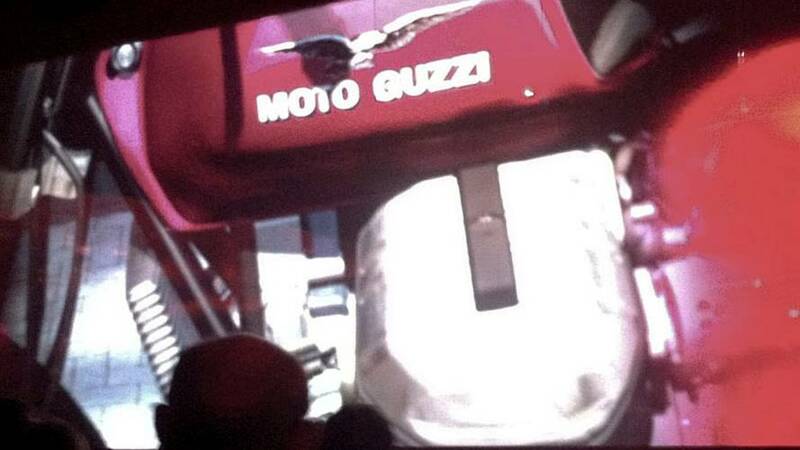 For the same reason we give our motorized vehicles names, it’s for the personality. 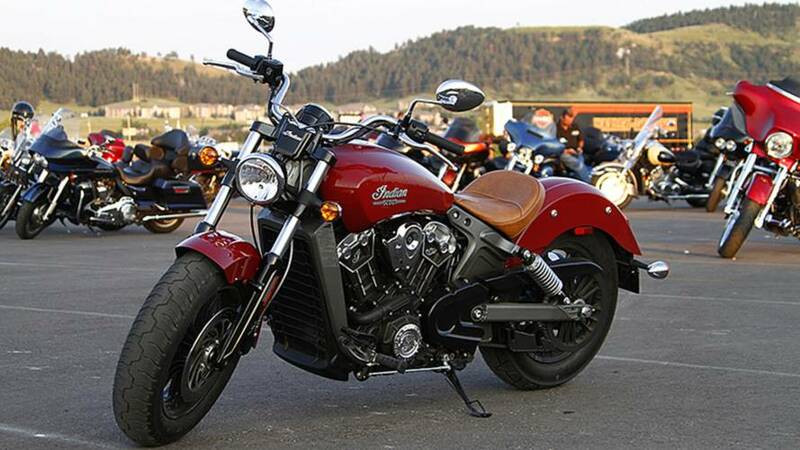 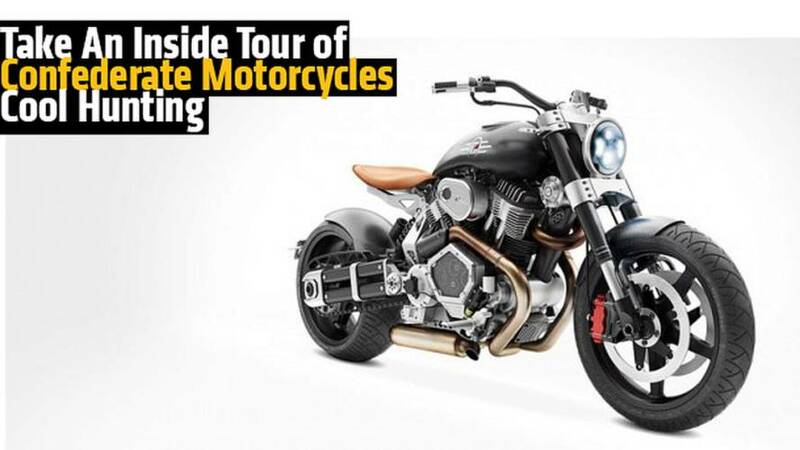 We review the 2015 Indian Scout at Sturgis. 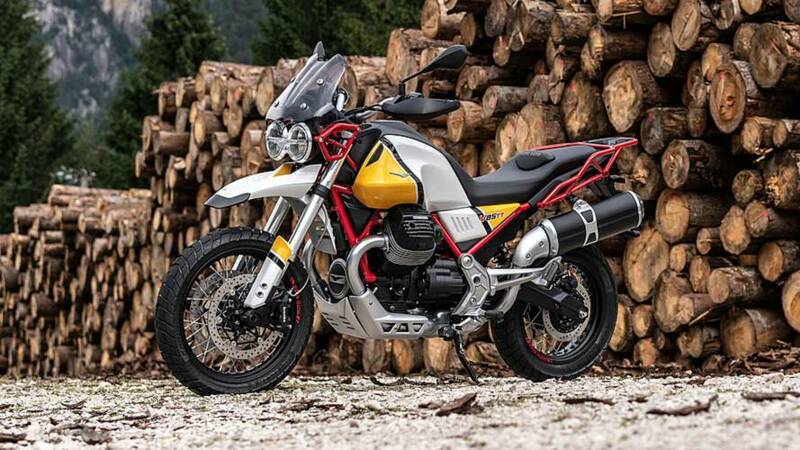 The infamous Scout makes its triumphant return to the market. 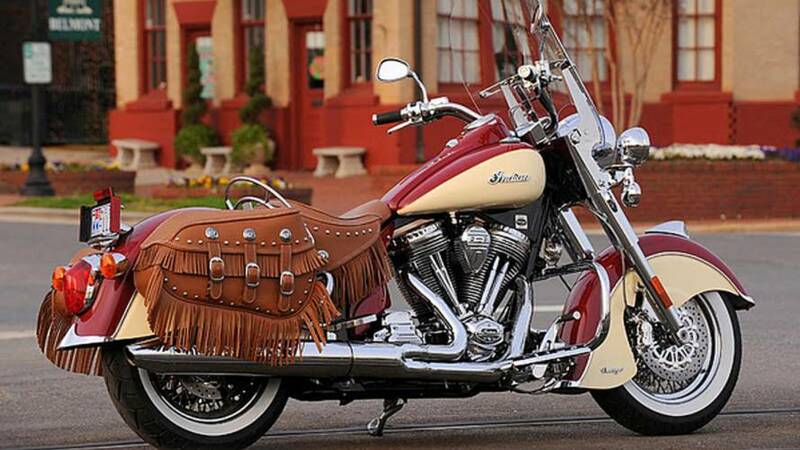 This mid-sized Indian packs a big punch. 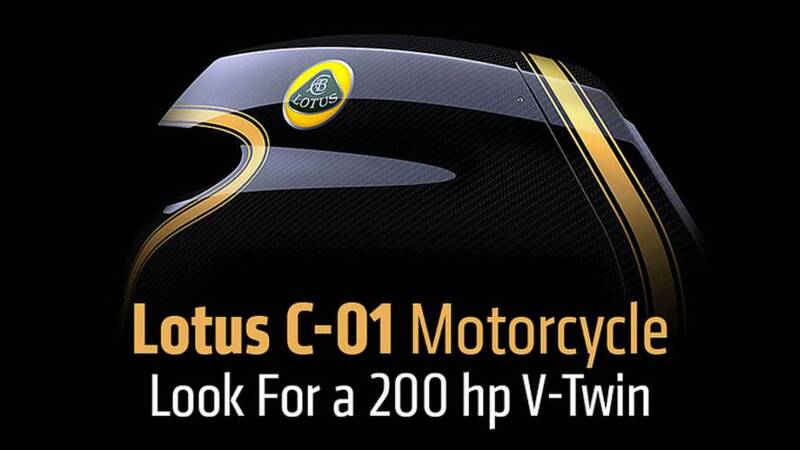 The Lotus C-01 motorcycle, which was announced six months ago, is rumored to be equipped with a 200 hp V-twin engine with full details revealed next month. 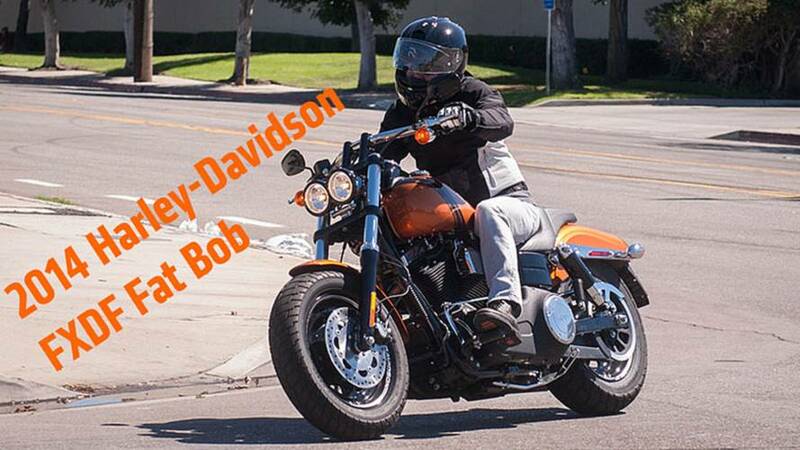 Tim Watson rides the 2014 Harley-Davidson FXDF Fat Bob. 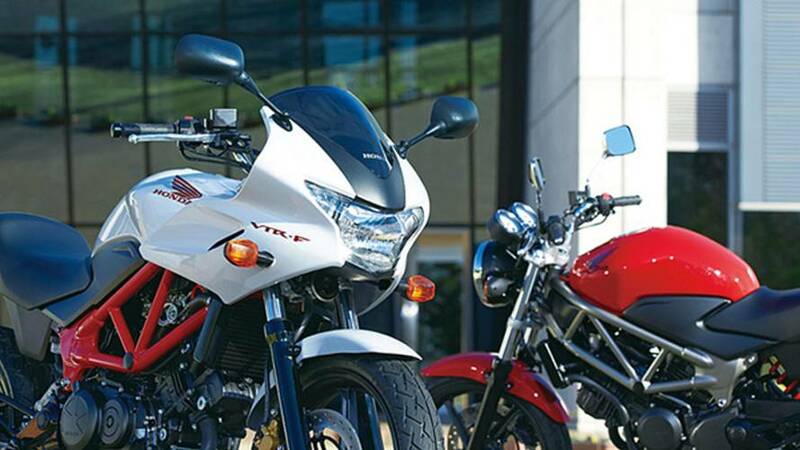 The new Honda VTR-F250 adds a fairing to the popular VTR250. 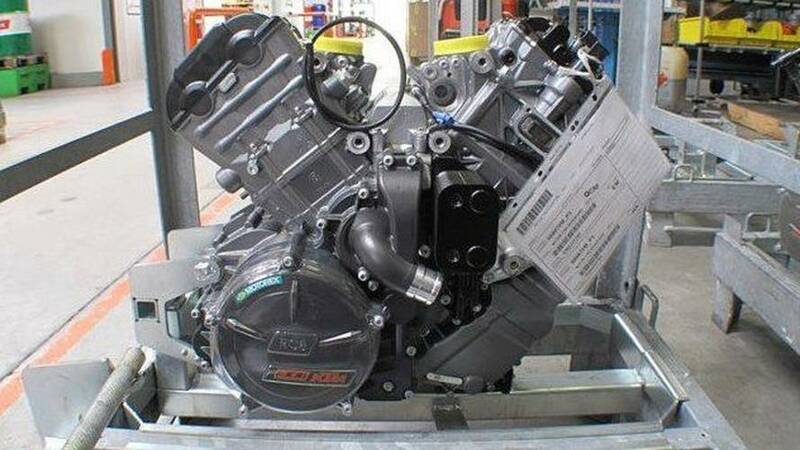 It might be heavy, but it's fast!